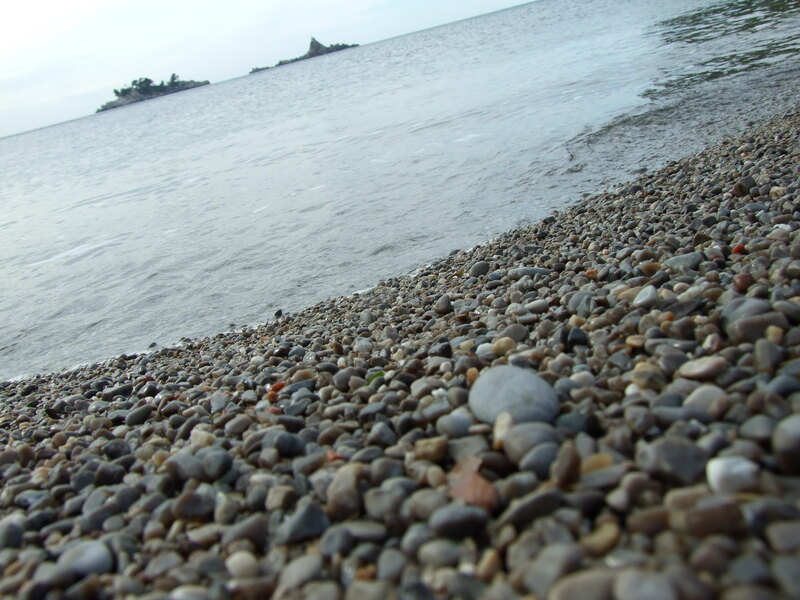 There are two beautiful islands of Katic and Sveti Nedelja in the sea about 1 km in front of Petrovac. Katic is the island that has vegetation, with swallows and other birds nesting on it. Sveta Nedelja is a more rocky island, it doesn’t have much of fauna on it. A little church is located on the top of the island. The legend says that it was built by a sailor who survived in a shipwreck. He climbed up the islands rocks to save his life. Tourists can take the small boats to get to the island, and ring the churches bell the sound of which is heard even in Petrovac. There is also a lighthouse on the island of Katic. The seabed around the islands is perfect for diving.